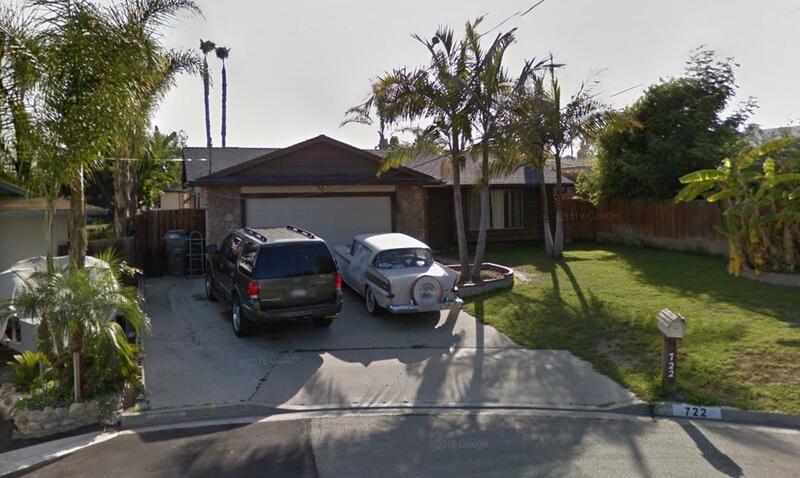 Nice 3 bed, 2 bath, single story home in north Vista! Big lot, cul-de-sac location, attached 2-car garage, great location is close to Highway 78 access, parks, schools, shopping, and much more! Listing provided courtesy of Century 21 Mission. Listing information © 2019 San Diego MLS, Inc.